WICHITA FALLS, Texas_If you plan on traveling through Wichita Falls, road construction has closed down a small part of U.S Highway 287. 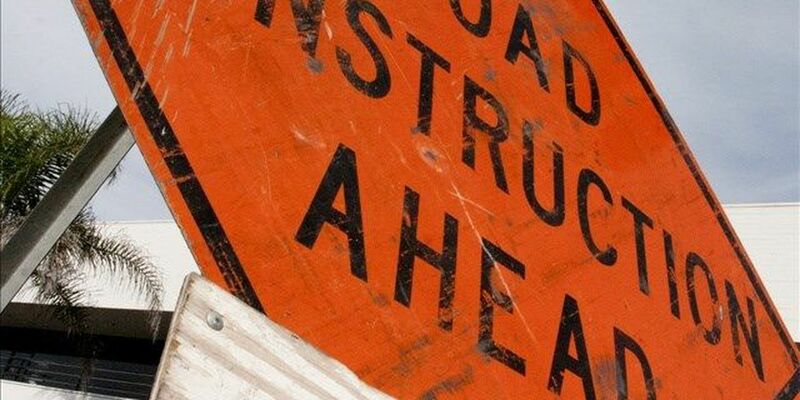 Road crews closed the highway Wednesday while they take down Huntington Bridge. This will mostly affect drivers going into Electra and Iowa Park, and in and out of Wichita Falls. Because the bridge is just under 14 feet tall, it's notorious for being hit or grazed by large semis. A new bridge, measuring at 12 feet wide and 17.2 feet high, will replace this one. "After we demolish this week, the main lanes of the freeway will open back up to the public and we won't need to close them again until certain portions of the bridge building like setting beams, putting slabs down or pouring concrete. Then we'll need to close lanes or different directions at different times as needed," said Adele Lewis, TxDOT public information officer. Drivers are able to take the exit ramp at Huntington Road, cross Huntington Road and get back onto the highway. The entire project is expected to be completed in 11 months.